Saturday marked the 45th anniversary of the assassination of Black Panther Party prison chapter leader George Jackson at San Quentin State Prison. Almost half a century after Jackson’s death, people honor his memory in a month dedicated to study, fasting and struggle called Black August. The United States holds over 25% of the world’s incarcerated, despite comprising just 5% of the planet’s population. 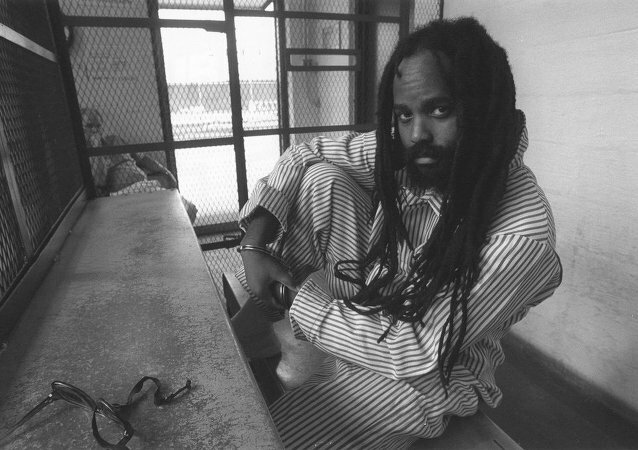 The US doesn’t acknowledge having political prisoners, but political activists from the 1960s and 70s continue to languish in America’s prisons. As the US launches a new wave of deportations, Radio Sputnik’s Loud & Clear speaks with Juan Jose Gutierrez, director of the Full Rights for Immigrants Coalition, about the Obama administration’s troubling record with immigrants from Central America.